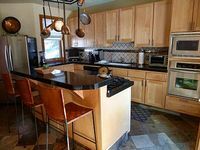 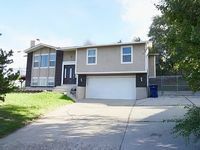 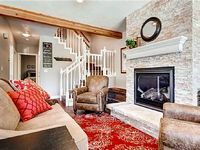 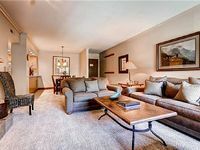 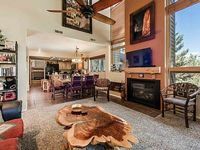 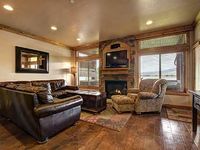 Utah, US Vacation Rentals. 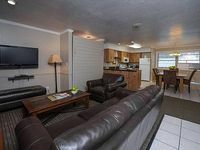 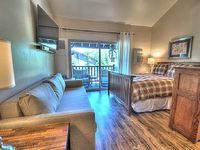 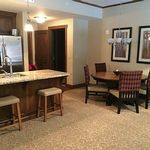 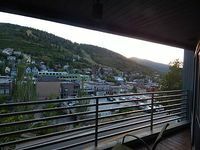 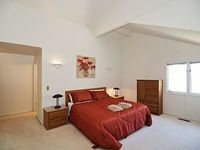 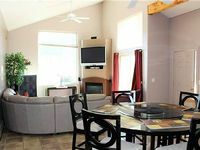 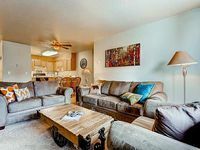 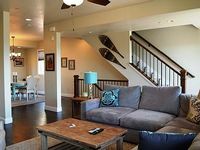 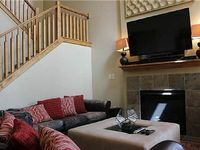 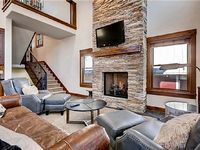 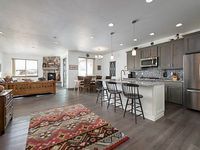 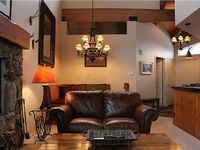 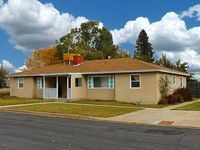 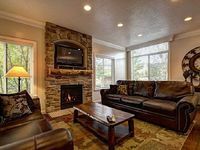 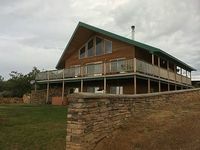 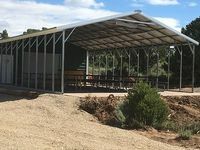 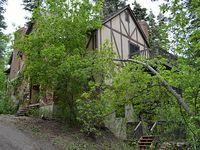 Book Beach Rentals, Lake Houses, Condos, Cabins, Villas, and Homes in Utah, US on RentalSaver.com! 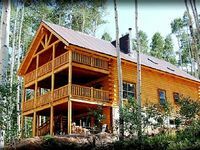 A Multi Family Cabin Overlooking Bear Lake. 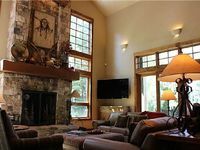 Beautiful And Comfortable Home. 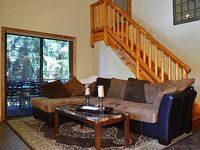 This Perfect Getaway Sleeps 14 in Beds on a Naturally Wooded 3/4 Acre Lot.